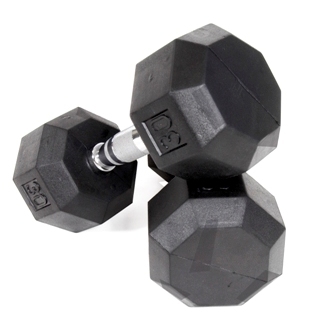 Our Troy VTX 8 Sided Rubber Encased Dumbbells 3-25lbs Set SD-003-025-R are perfect for home use or light institutional setting. 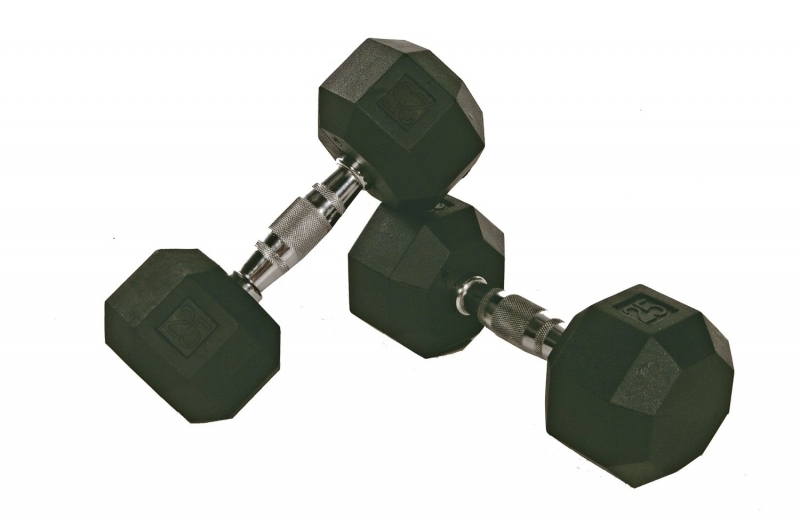 These dumbbells will help reduce noise and protect flooring and equipment. Built with all steel chrome contoured handles, our VTX rubber encased dumbbells are built to last. This set inlcudes a pair each of 3, 5, 8, 10, 12, 15, 20, and 25lb dumbbells. *Disclaimer - VTX SDR dumbbells are not recommended for use with saddle racks. 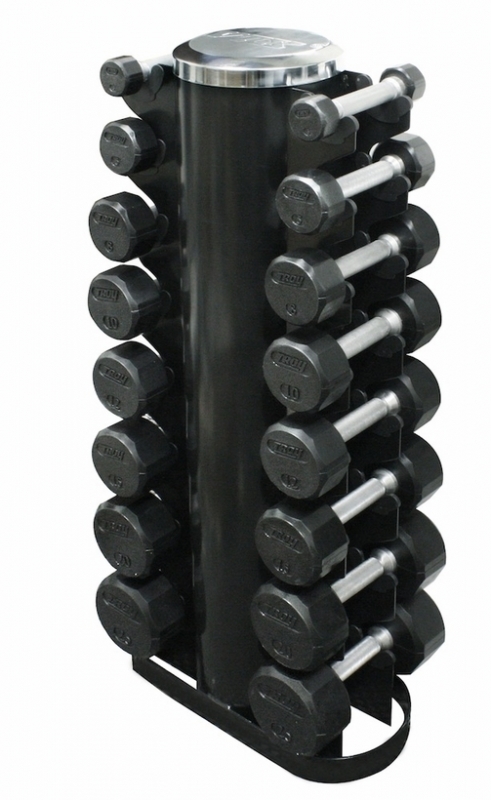 Order your Troy VTX 8 Sided Rubber Encased Dumbbells 3-25lbs Set SD-003-025-R from FitnessZone.com today!